We’ve been hearing it a lot lately, haven’t we? Mineral makeup! How does one apply mineral makeup? 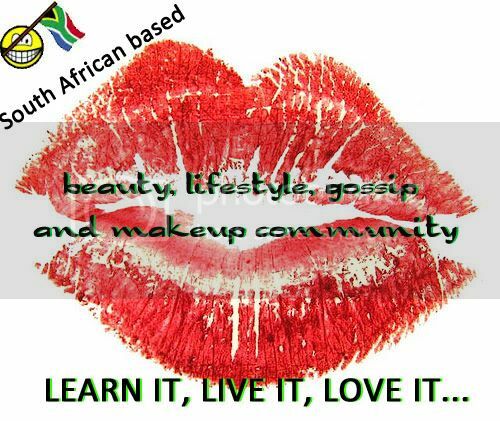 Makeup has become a very essential and important part of dressing up. It enhances the look of the face but in the process, it may harm the skin because of the various harmful chemicals in it. Therefore, mineral makeup is a good substitute and it gives a very good look to the face without having harmful effect on it. But it is very important to apply it in the right and proper way for the best results. 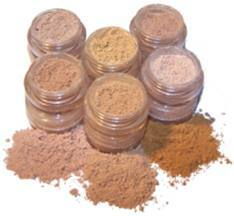 The first step to applying mineral makeup is to apply the foundation. Use a clean brush to apply the mineral foundation. It comes in powder form. Take a clean and dry brush and make sure it is a large brush so that it gives a good coverage. Apply it on the whole of the face with the brush. It is very essential to keep a tissue or cloth handy because the lid of the foundation may cause spilling of the foundation. Make your brush take a swirl in the lid and be very sure that there is only a small quantity of foundation and keep on adding more according to the need. Starting with the cheeks apply it all over the face. Pay extra attention to the hairline, nose, and eyelids. Keep on blending it really well to gain an even and smooth look of the face. It is very essential that the mineral foundation gives a very natural look to the face otherwise; the whole look of the makeup can be spoiled. Remember that foundation provides a base for the makeup therefore success of the all over makeup depends on the successful application of the foundation. 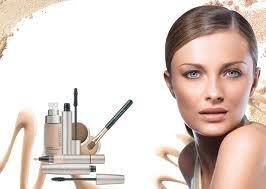 Another important thing about the foundation is that it should be blended very well to give your face a natural glow. 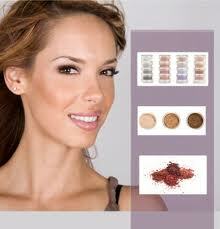 If you prefer to give extra coverage, then add more of mineral makeup to the lid and then start again. These steps will give a very fine base to your makeup without really having a harmful effect on the delicate skin of the face. There you have it gals! Hey fi. I don’t have any mineral stuff, although family who do. Rave about it. You’re right, its all about what’s in! It’s in point of fact a great and useful piece of info. I’m happy that you shared this useful info with us. Please stay us up to date like this. Thanks for sharing.